FaceMask Friday #1! Ahhhh excited much. So in one of my recent I said I had bought some of the Montagne jeunesse face masks which are all around about £1. This is an amazing price as they are really good! So for my facemask this month I used the Very Berry face mask. 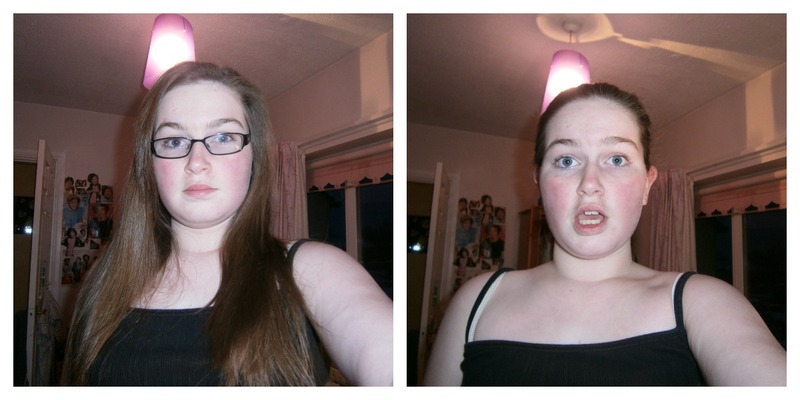 And I have to say it was pretty flipping AMAZING! 2. Wash your face and pat it dry. It makes it easier to apply and actually does something. 4. Wait however long it says on the pack its usually 10-15mins. Try not to fall to sleep. 5. Wash it all off I used a flannel and a tiny bit of soap. Make sure you get it all off! 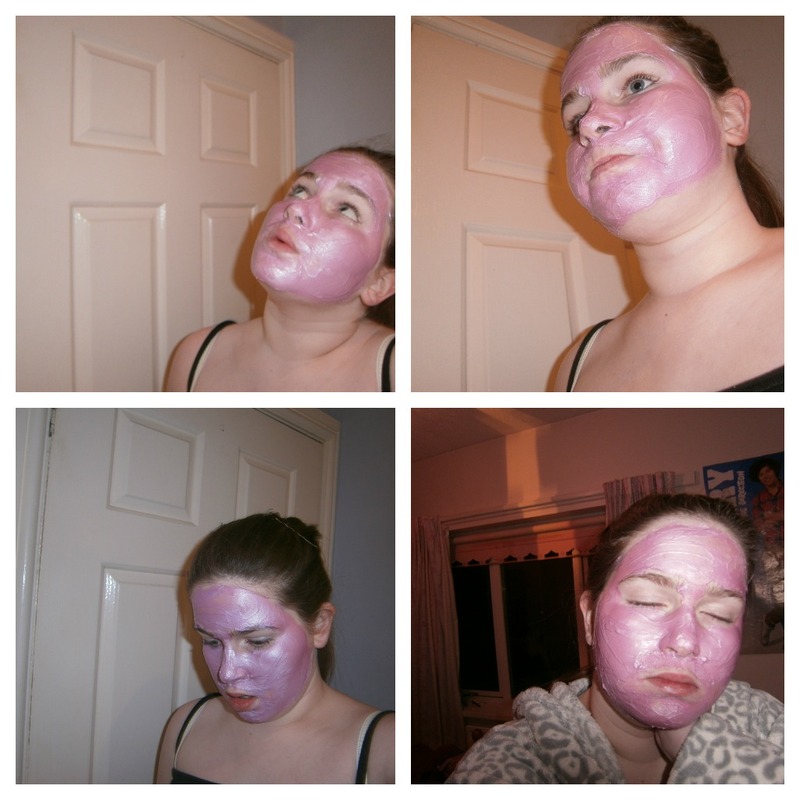 I loved this facemask it was a beautiful colour a pearly purple, but that's another thing. It was really nice and had a nice smell but oh my life when I took it off I felt my skin and it felt so moisturised and even my dry skin was really soft and I didn't really notice it. Even now it doesn't feel dry. I would totally recommend for how much it costs. This would be great for a sleepover as there is a lot of product which would do 2 people and for £1 it is just amazing!